WHERE IS COTES DE PROVENCE? The vineyard extends over three regions: the Bouches-du-Rhône, the Var and a part of the Alpes-Maritimes in the South East of France, by the Mediterranean. Rosés account for 89% of production, reds 7.5% and whites 3.5%. 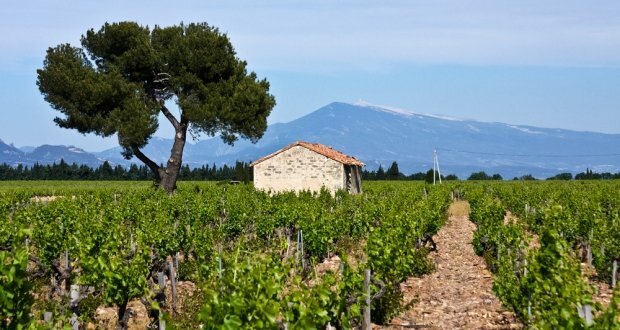 Contrary to what is often thought, the Côtes de Provence is not produced on the whole surface of Provence. Carefully delineated, only certain marked areas are entitled to the Appellation d’Origine Contrôlée (AOC). However, the Appellation Cote de Provence itself accounts for 75% of all wines produced in Provence, so you can understand where the confusion might come from. Since 2005, this appellation groups within it precise geographical denominations: the Sainte Victoire, the Londe and Fréjus appellations. The vines are planted between Nice and Marseille. WHAT ARE THE MAIN GRAPE VARIETIES OF COTES DE PROVENCE? In Provence, the variety of climate and terroir is reflected in the wide palette of grape varieties planted. These are used to produce red and rosés of Provence. 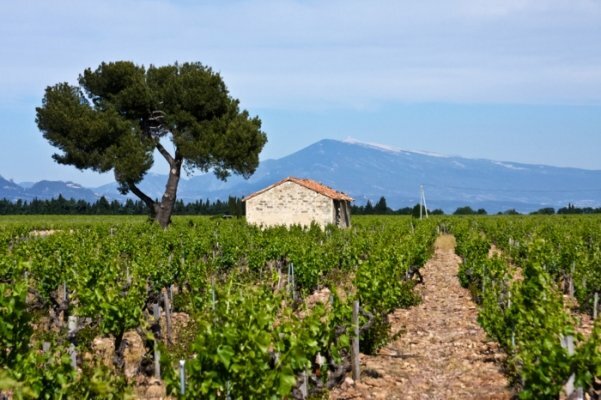 WHAT IS THE HERITAGE OF COTES DE PROVENCE? When you savour a wine of Provence, it is a bit of history that you taste. A story that began 2,600 years ago when the Phoceans founded Marseille and introduced vines for the first time in France. After Phylloxera, a plant disease that destroyed most of the vineyards in Provence, and France, the region was slow to replant. The wines produced remained poor for a long period of time. As tourism started to develop during the 20th century, the production of rosé increased, and so did the quality of the wines. The region is now renowned for its great wines which are widely exported on the international market. WHAT ARE THE DOMINANT FEATURES OF THE REGION? If you’ve ever been on holiday to Provence, you’ll know that summers are hot and dry. In the region, winters are mild and so the climate is ideal for wine growing. A strong wind called Mistral often blows in the region, and its helps keep the vineyards fresh and disease free. WHAT ARE THE WINES LIKE? 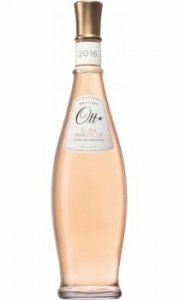 One important clarification is needed before we talk about the wines: Provence rosé is not a blend of white and red wine. Instead, like red wine, rosé wine is made from red grapes. As a general rule of thumb, rosés from Provence tend to be rather pale in colour. They have a good acidity, which make them very refreshing, and are usually rather dry. Typical aromas are red fruits (strawberry, red currant), citrus fruit (grapefruit) and floral notes (dried herbs, rose). Red wines range from light and supple to more robust and rustic. The white wines are dry, with a good structure and texture and are often beautifully aromatic, like the wonderful region of Provence. WHAT FOOD TO PAIR WITH COTES DE PROVENCE WINES? 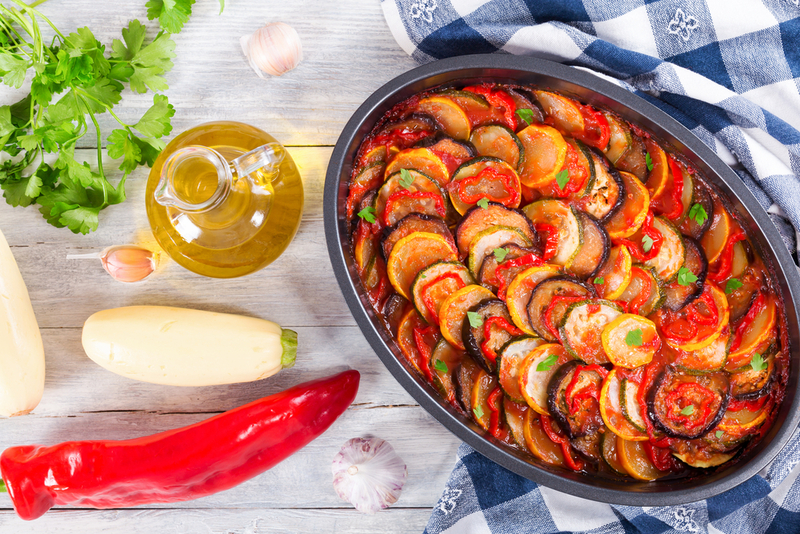 The rosés of Provence, light, fruity, tender, nervous and aromatic, offer incredible flavours that go perfectly with the local Provençal cuisine: ratatouille, courgette flowers, and of course grilled fish. They can be great with an anchoïade, and the king dish of Provence: bouillabaisse. They are also fantastic wines to have as an aperitif, or with a wide range of seafood dishes (oyster, sea-urchins, etc. ).